BIKES: Aprilia Owners Take Note! A New 3S Centre Has Opened For You @ The Gasket Alley, Petaling Jaya! 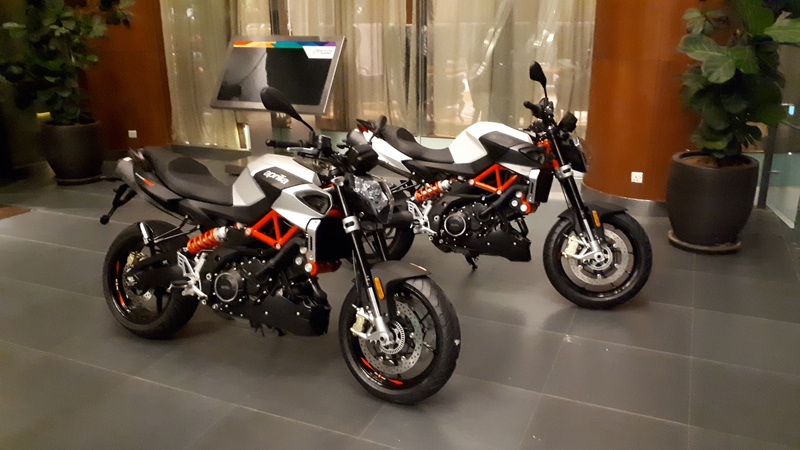 November 12, 2018 Chris WeeLeave a Comment on BIKES: Aprilia Owners Take Note! A New 3S Centre Has Opened For You @ The Gasket Alley, Petaling Jaya! 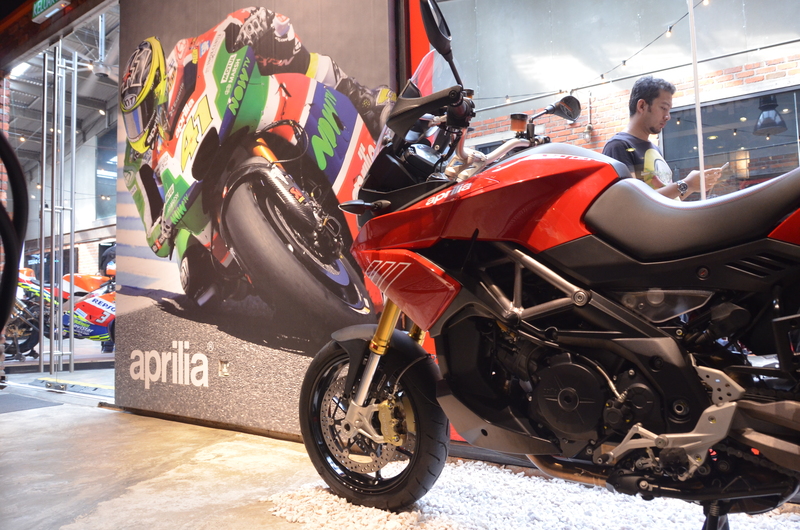 BIKES: Aprilia Owners In Malaysia Have A New Place To Call Home! 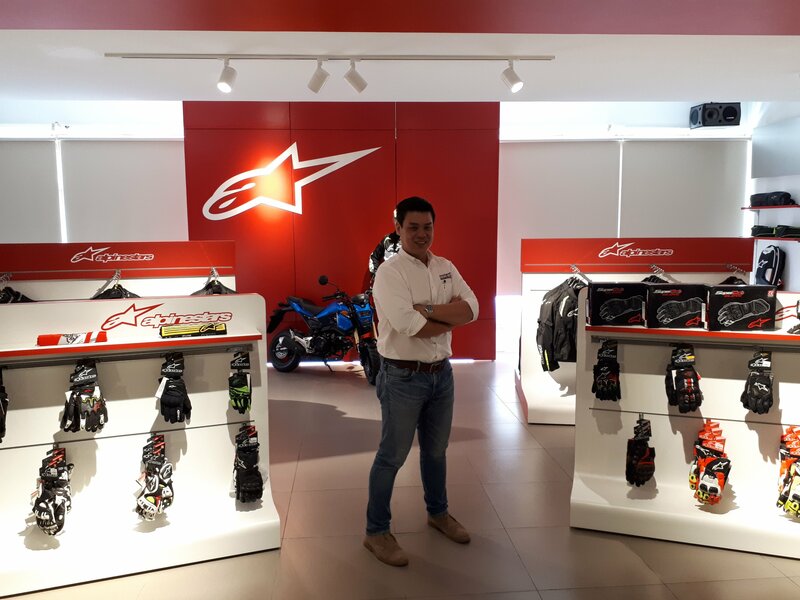 July 19, 2018 Chris WeeLeave a Comment on BIKES: Aprilia Owners In Malaysia Have A New Place To Call Home!